Najpopularniejsze Naciągi na Werbel 14"
240 klientów oceniło ten produkt na 5 gwiazdki. 240 klientów napisało tekst w innym języku lub nie napisało tekstu. 55 klientów oceniło ten produkt na 4 gwiazdki. 55 klientów napisało tekst w innym języku lub nie napisało tekstu. I am very pleased with this snare drum head that I just bought. It gives me just that sound that I wanted to get out from my snare drum. It perfectly fits with Mapex Black Panther The Blade snare. Very strong and dry sound (tuned medium). Really loved the sound of this head. Put it on my vintage Roger's Dyna-sonic and cranked it up. Love this head! If you're after that dry, cracking snare sound - and if you bought this i'm sure you are - then this does the job very well. It made that shell sing, whilst still giving you the tonality of the shell you use it. Only problem - however - is i found that it wasnt as durable as some of the other snare heads i've used. After a couple sessions i found it didn't hold tune as well and it struggled to really sing like when i first got it, and it started to sag after only a few hours of playing. 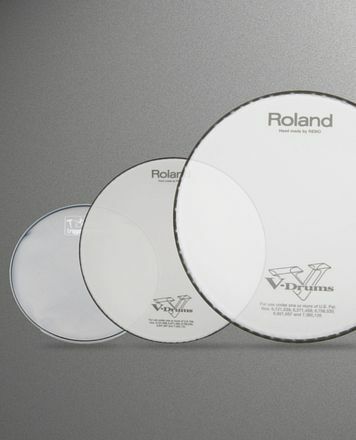 However, perfect for studio, or any professional drummer with a bigger budget. Highly recommend, but not as a long term! 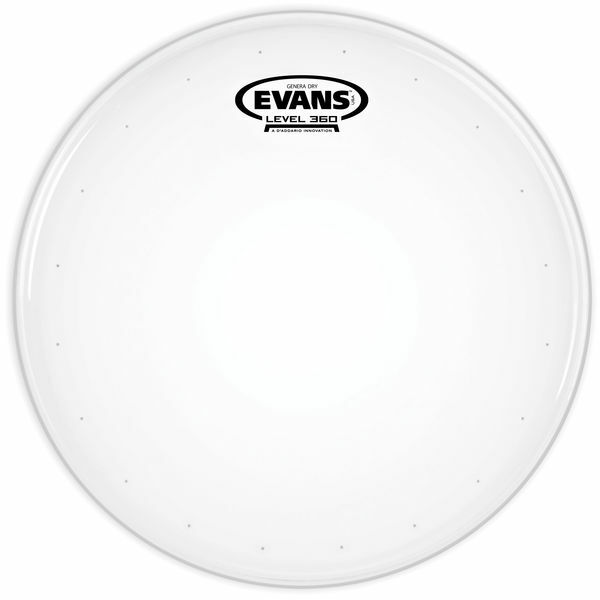 Wyświetl Evans Naciągi na Werbel 14"
do grupy produktów Naciągi na Werbel 14"
ID: 121431 © 1996–2019 Thomann GmbH Thomann loves you, because you rock!